Happy Halloween! Book Trail — Off the Beaten Path — plus Giveaway! 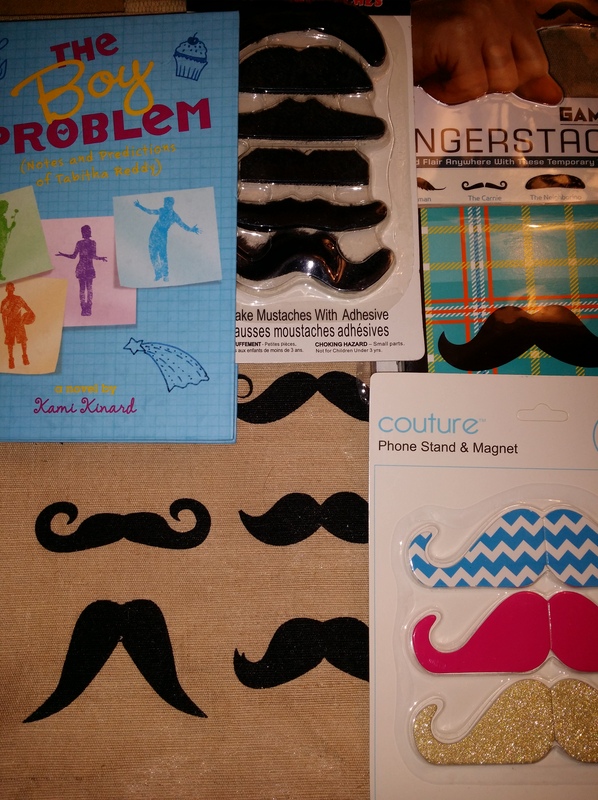 The WINNER of the MUSTACHE prize pack offered on this post is KATRINA (@Bookishthings). Happy Halloween! If you are here because you’re participating in the Halloween Book Trail, check out my answers to the following questions and continue your journey! 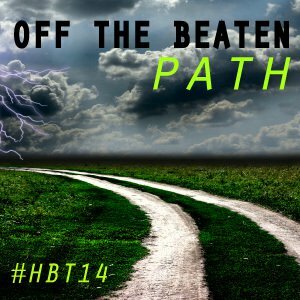 Right now, you are Off the Beaten Path! (But note, there is also a giveaway right here on this blog and it is super cool too!) Directions for this giveaway follow. If you’re here because you follow this blog, check out these Halloween themed questions I answered to be part of trail. Answers involve me, or my characters from The Boy Problem! You can enter this blog’s giveaway. Blog Followers: If you haven’t seen the guidelines for the Halloween Book Trail, click HERE and join the fun. 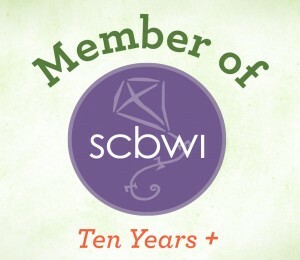 About forty authors are participating and you can win lots of fantastic signed books and more. All participants in the Halloween Book Trail AND all blog followers are eligible for the giveaway on this blog so read the directions below and post your answer. If your MC went trick or treating, what would they dress up as and why? I’m going to answer this for a secondary character from The Boy Problem because I know EXACTLY what she would wear. Pri loves cupcakes and helps Tabbi, the MC, launch a cupcake selling business to raise funds for a hurricane damaged school. There is a super cute cupcake costume online right now and my daughter just had to have it a few years ago when she was in middle school. I have no doubt that Pri would want that cupcake costume too! Tabbi, the main character, would probably be a fortune teller, because she is busy trying to predict the future. What scares the pants out of you? Things that go bump in the night. Now that I have a big dog with a loud bark, these things are less scary! What is your most embarrassing Halloween costume malfunction? Once, I was a Q-tip for Halloween. It was hard to keep that large pile of cotton on my head. What is your favorite Halloween memory? In middle school I went Trick or Treating with a group of friends and we were the characters from The Wizard of Oz. I was Dorothy, and my mom helped me make glittery red shoes. This was before you could just buy things like that so we had to find red shoe polish and dye an old pair. Then add glitter, of course! Would you rather be covered in slime or covered in blood? Slime! People who live down here near the marsh where I do aren’t too afraid of slime. If the zombie apocalypse happened (and it will), what would be your weapon of choice? I’m wondering if strobe lights and a disco ball would freak out zombies enough to give me time to escape. If so, I’m in for that! So those are my answers for the Halloween Book Trail! Click HERE to head over to J Duddy Gill’s site for the next stop on the trail. But keep reading before you go to enter the giveaway for this blog. Why the Mustaches? 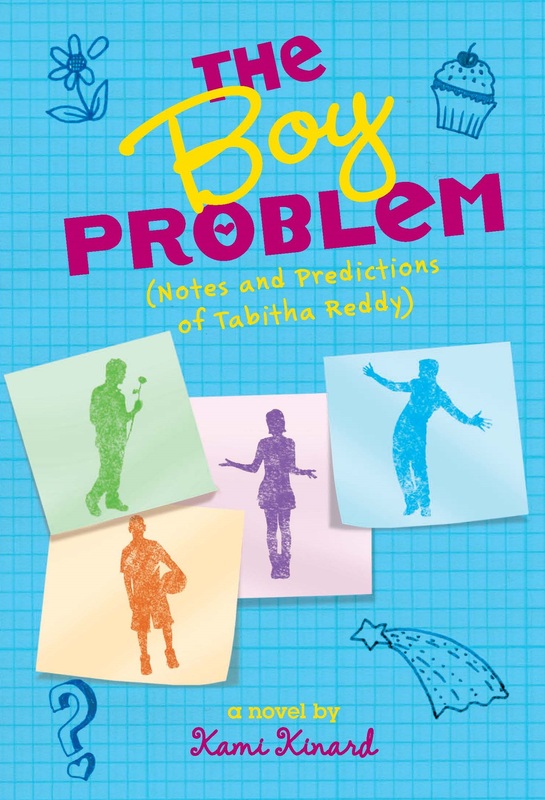 Well… Tabbi, the main character in THE BOY PROBLEM, uses a fake mustache to get out of a problem. And then a fake mustache kind of gets her into a problem. But fake mustaches also get her out of a problem again later. And then back into one… you’ll have to read the book to see how! 1) (Required) Fill out the entry form below (Don’t forget to hit ‘Submit’!) so we can contact you if you win. Mustache prize pack! Fingerstaches. tote bag, journal, and book signed by @kamikinard Check out this #giveaway http://goo.gl/inXdYz! 3) Leave a comment below telling us what your favorite Halloween costume was! 4) Like Kami Kinard’s author page by clicking in the sidebar. Contest Ends OCTOBER 31 at midnight EST! The winner will be announced on November 2 at the top of this post! 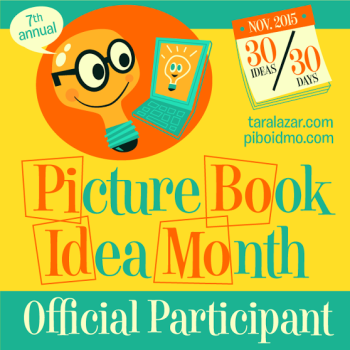 This entry was posted in About Kami's Books. My favorite halloween costume is an angel. My favorite Halloween costume was definitely a cat. I even had whiskers!